New Avaus research reveals that Sweden is a significant breeding ground for marketing technology (martech) companies. With 154 identified companies headquartered in Sweden, the country has significantly more martech companies per capita than the US. 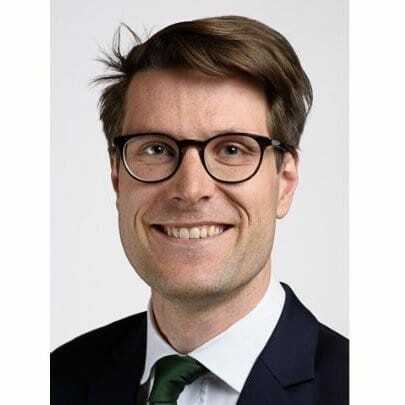 Author of the study, Mika Bäckman, says that this first systematic research into the Swedish landscape revealed total investments of almost one billion USD in the martech segment. “We were positively surprised that Swedish martech companies are attracting investment in the same proportion as general tech companies.” says Avaus consultant Bäckman. The Avaus study revealed that the ten largest categories in the landscape attract 80% of all investment. 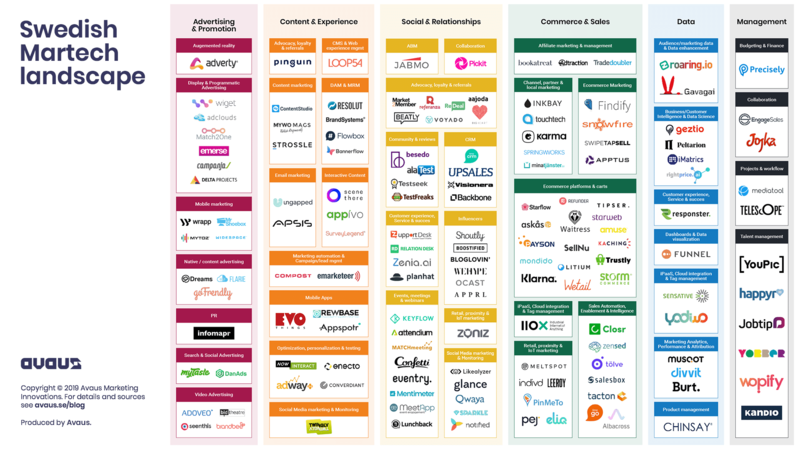 The martech scene is not restricted to Stockholm, although more than 100 companies are headquartered there. “Stockholm is the undisputed tech hub for Sweden, but we are excited to see that Gothenburg, Malmö, and Lund are thriving too. The monetary value of investments and count of companies in the landscape speak for a vibrant martech scene in Sweden.” says Avaus Business Unit Lead B2B, Sandra Berggren.